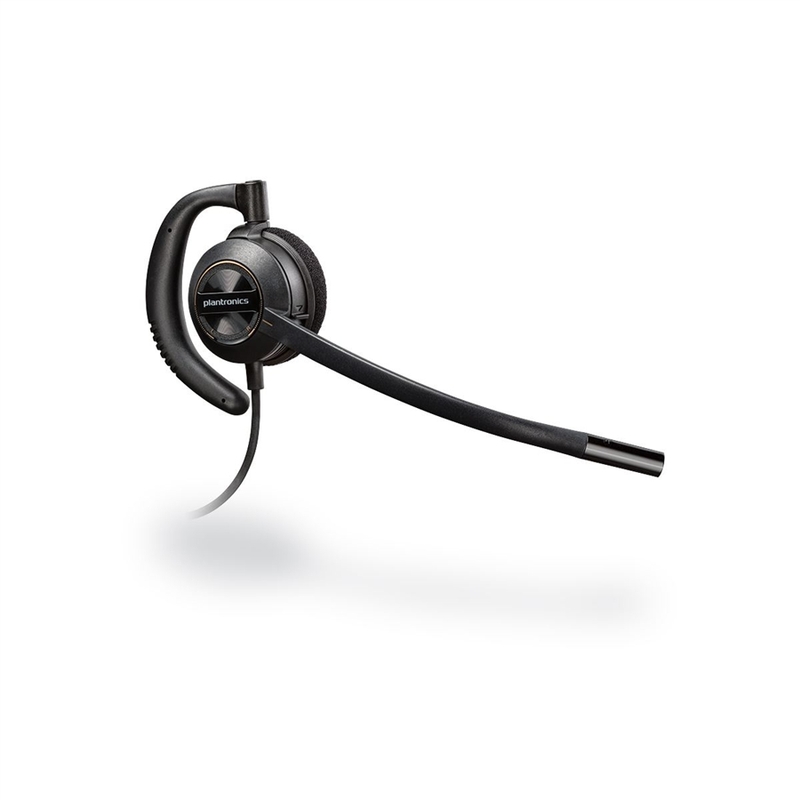 The Plantronics HW530 is an Over-the-ear headset. The HW530 is lightest in its class -- has a soft foam ear cushion and a balanced boom mic that stays in place for all-day wearing comfort. Excellent product. Works very well. Excellent service from the company . So happy I made the purchase.